Tags: challenges, community, disabilities, Hiking, Inspiration, outdoors, Outreach, Randy, success, Support. I chose a life of independence and freedom based upon believing in possibility, problem solving, and perseverance. While my blindness slowed me on occasion and helped me stumble on several occasions, I’ve been fortunate to be surrounded by friends and a community which rarely even attempted to hold me back and more commonly joined efforts with me to help us all reach for our peak potential. In this, I’m incredibly fortunate as well as in the resolve to not allow those other times to overly impact my confidence or determination. Along the path, I learned how much work remains to be accomplished in the area of awareness to encourage the vast majority to welcome these reasonable approaches. It is why I’m excited to share the news and to ask all of you to help me share this news as well with the sighted and visually impaired communities as well! 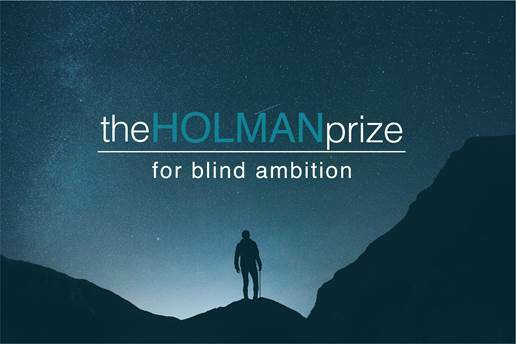 The Holman Prize for Blind Ambition is an annual award to finance blind adventurers in pursuing their most ambitious projects. In January, the contest begins with a challenge: blind applicants must submit a first-round pitch, in the form of a 90-second YouTube video. I love several great aspects of this project. 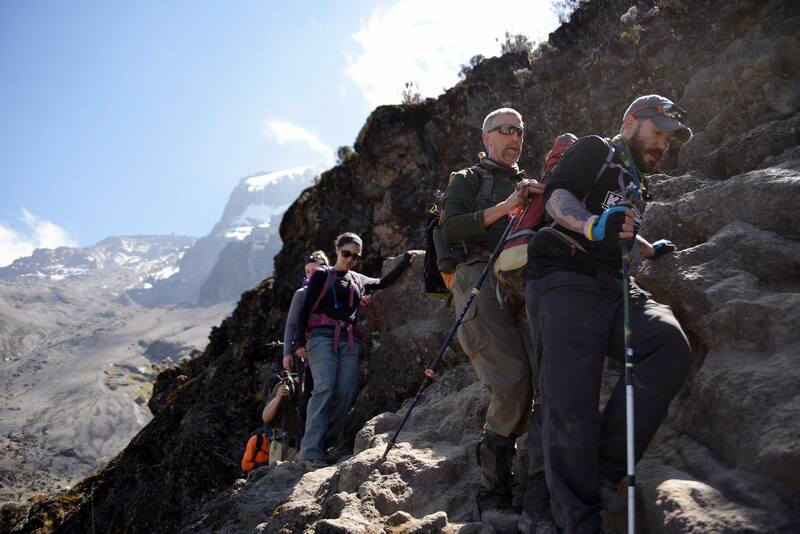 First, it emphasizes my sight-impaired peers to be creative in developing an adventurous goal emphasizing travel, communication, and connection towards the cause of demonstrating ability awareness. Second, it creates a stage for all of the world to see these goals and dreams as well as many of them hopefully coming to fruition. I’m so enthused by it that despite my many adventures I want to develop something beyond my prior scope to suggest in my own 90-second video. So please, take a look at their message, their contest, and the results already underway! I’m proud of what I’ve accomplished and I’m just one person with the limitations of my own focus. It is a world full of talented people, some of whom might just need this push to reach for their own peak potential!